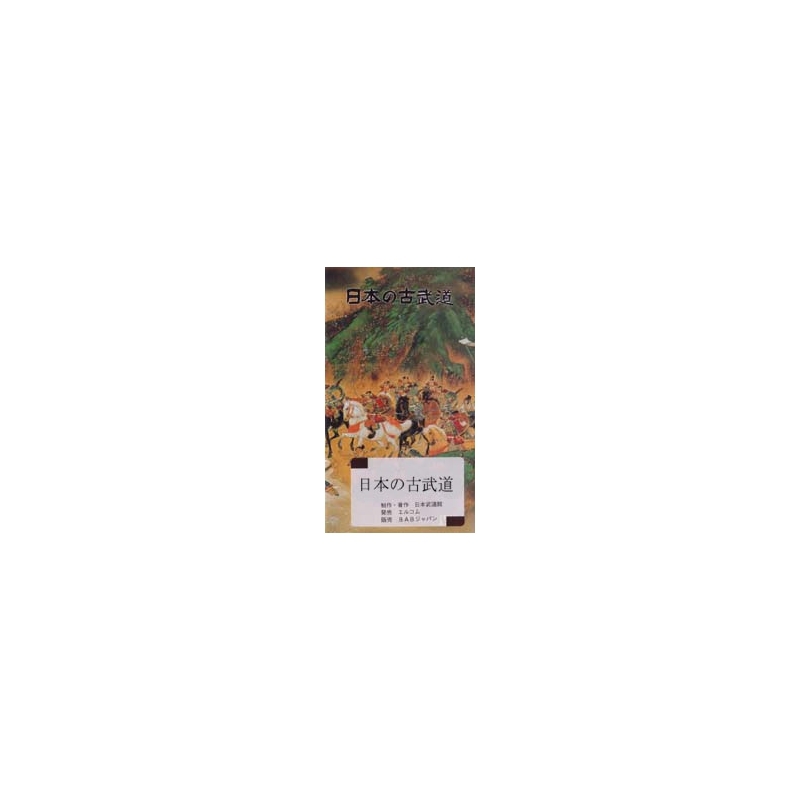 DVD Japanese Kobudo Batto jutsu-Shin tamiya ryu, byTakeshi OZAWA. This technique is famous for its "deadly blow". 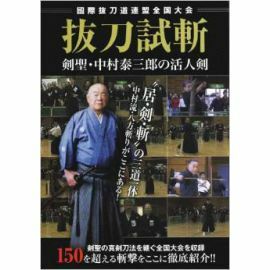 Shin Tamiya ryu is a Tamiya-ryu Iai jutsu school created by Heisuke WADA (1625 - 1683), a fusion of Tamiya Iaijutsu and Mizuno-ryu styles that Master WADA learned from Mudo ASAHINA and Shingozaemon MIZUNO respectively. The technique is based on the principle of one fatal blow. 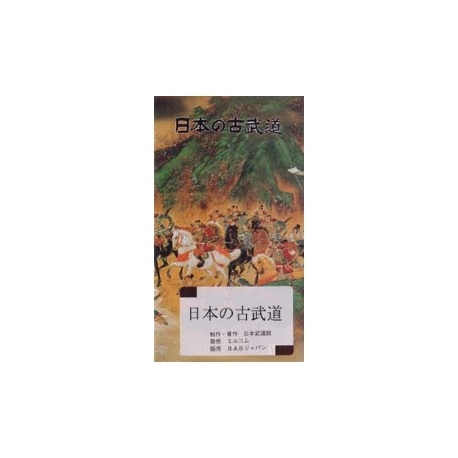 At the time of Edo, this technique was secret and it was forbidden to teach it beyond the Mito Domain (Ibaraki Prefecture). 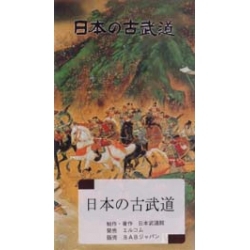 At the end of the Tokugawa period, Mito's Shin Tamiya ryu was compared to the Satsuma Jigen-ryu (Kagoshima Prefecture). Today, this technique is transmitted in the Mito Tobukan Dojo and classified by the city of Mito as a living cultural asset. Demonstration by Takeshi OZAWA, director of Mito Tobukan.